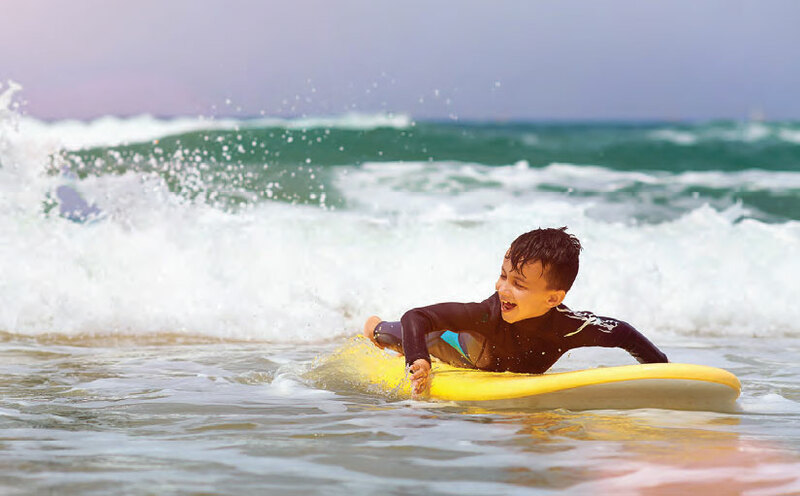 Blessed with natural beauty, sandy beaches and a temperate climate, it’s no wonder that Hilton Head Island has earned a reputation as one of the most popular vacation destinations in the United States. 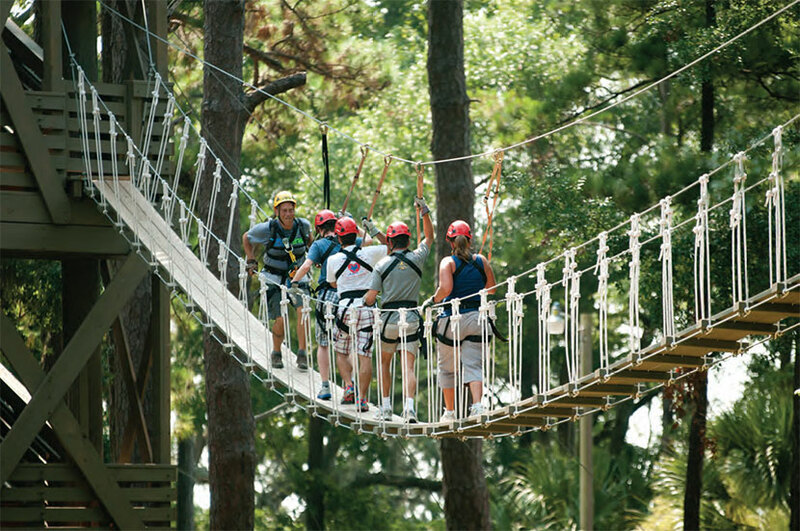 The island and nearby Bluffton offer many opportunities for all ages to make fun vacation memories. Ah, Hilton Head Island’s famed golf courses. Renowned the world over for their majestic scenery and expert craftsmanship. But what if you don’t like golf? Ah, Hilton Head Island’s famed tennis courts. Clay, grass, Har-Tru, whatever your game you’ll find it among our internationally acclaimed courts. But what if you don’t like tennis? Blessed with natural beauty, white sandy beaches and temperate climate, it’s no wonder that Hilton Head Island has earned a reputation as one of the most popular vacation destinations in the United States.